Is Just Being Bilingual Enough to Translate or Interpret? Last night I read the article, If Other Professions Were Treated Like Photography... by Brent McCombs (see #everyonesaphotographer). In the article Brent was frustrated that professional photographers lose jobs to part-time amateur photographers doing horrible work for extremely less. He wondered: what if other careers were treated like photography? Brent mentions various professions and points to that fact that simply having some of the tools, basic knowledge, or desire to do a job, is not enough to practice a job at a professional level or even do the job at all. 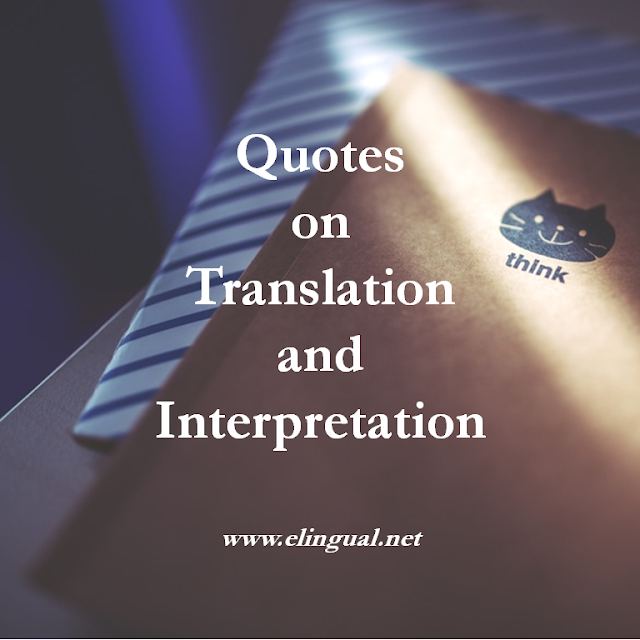 And in many respects translation and interpretation is in a very similar situation. Many bilingual and monolingual people think that simply knowing two languages is enough to qualify a bilingual person to translate or interpret. No formal training, education, credentials, or experience required. 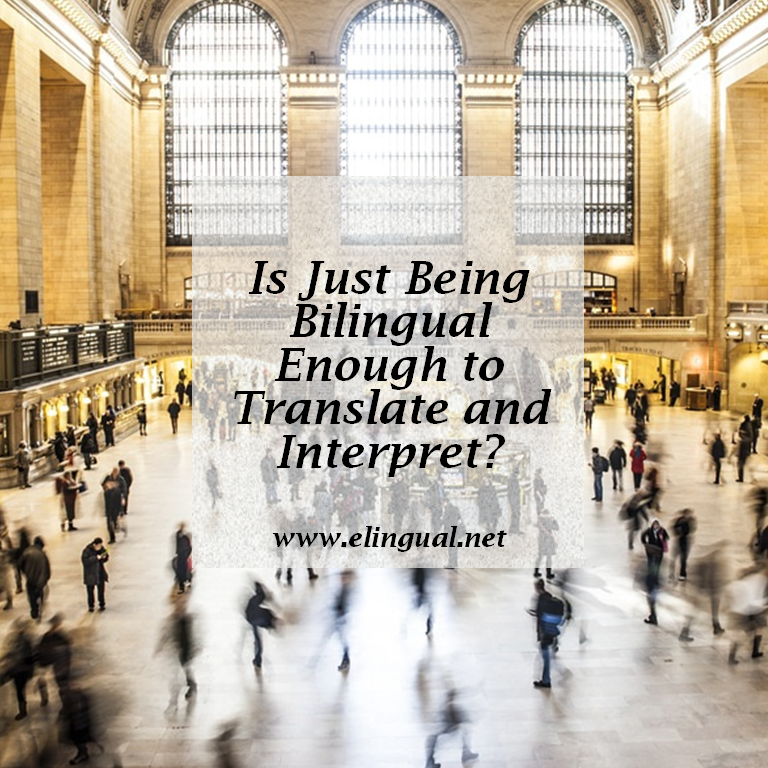 Is just being bilingual enough to translate or interpret professionally? ...you can be a doctor simply because you have a stethoscope and are familiar with WebMD. ...you can be an accountant simply because you are good with spreadsheets and excelled in math while in grade school (but have no idea of the tax laws). ...you can be an attorney simply because you like to watch all the reality court television shows. ...you can be a five-star chef simply because you have a kitchen and are good at following recipes. 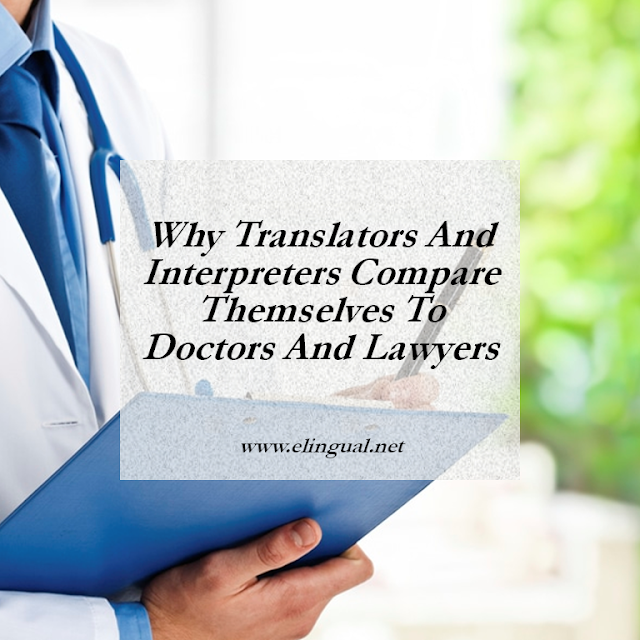 Last year I wrote the article Why Translators and Interpreters Compare Themselves to Doctors and Lawyers, in which I highlight that being bilingual is really just the tip of the iceberg. 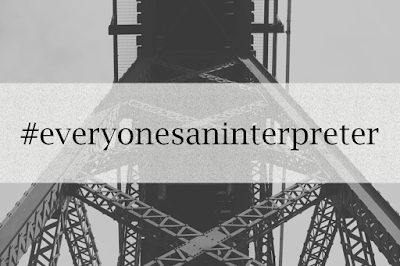 Precise translation and interpretation can mean the difference between life and death. 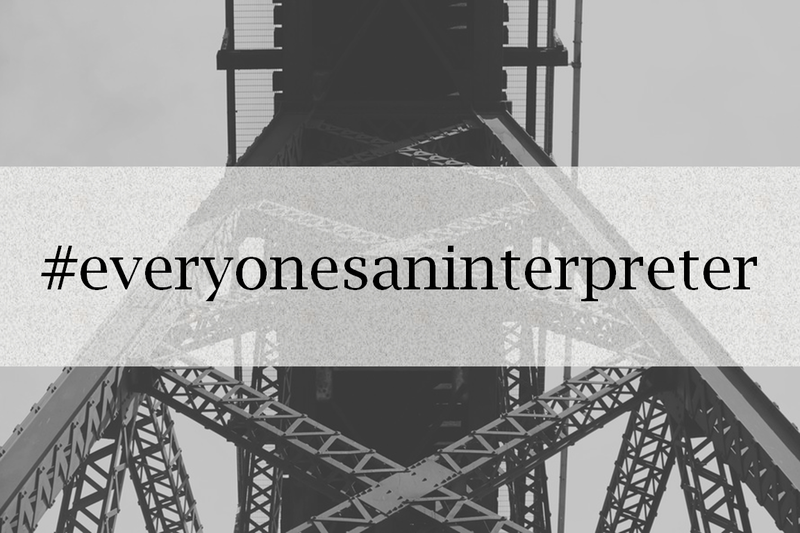 Precise translation and interpretation can mean the difference between freedom, a simple fine, some jail time, life in prison or even the death penalty. Would you leave your life, or that of a loved one in the hands of an inexperienced and unqualified bilingual person? Would you risk your company's reputation, money, brand, and marketing efforts to an inexperienced and unqualified bilingual person? An informed translation and interpretation client is a smart client. 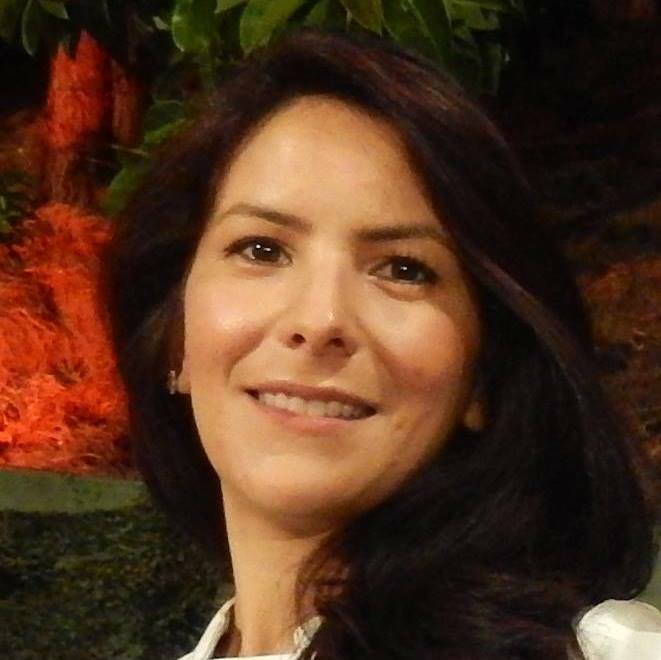 Know the difference between a bilingual person and a professional translator and interpreter. It can mean the difference between clear communication or a misunderstanding, an investment or loss, even life or death. 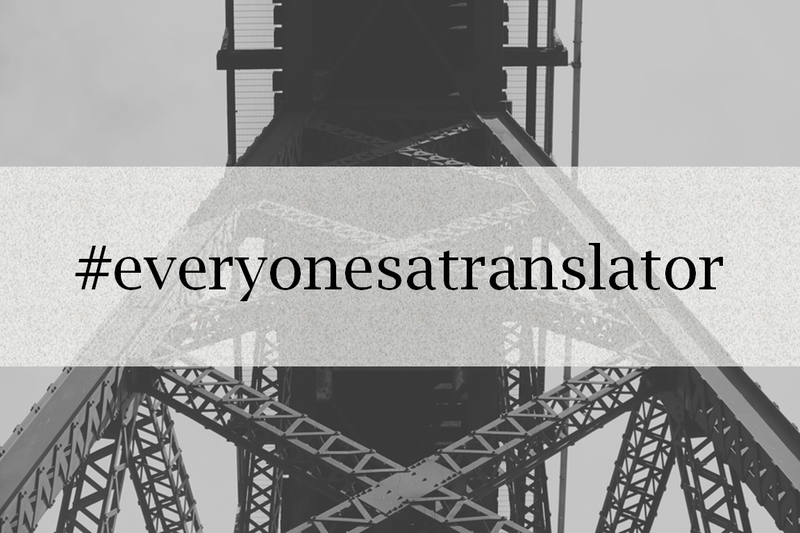 So, how do you find that perfect translator or interpreter who will communicate your message correctly? eLingual.Net is a great place to start! 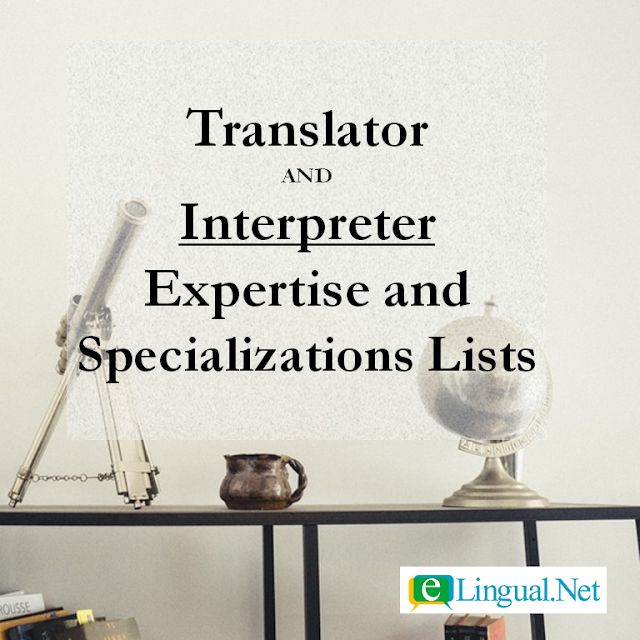 We will help connect you with translators and interpreters who match your needs.